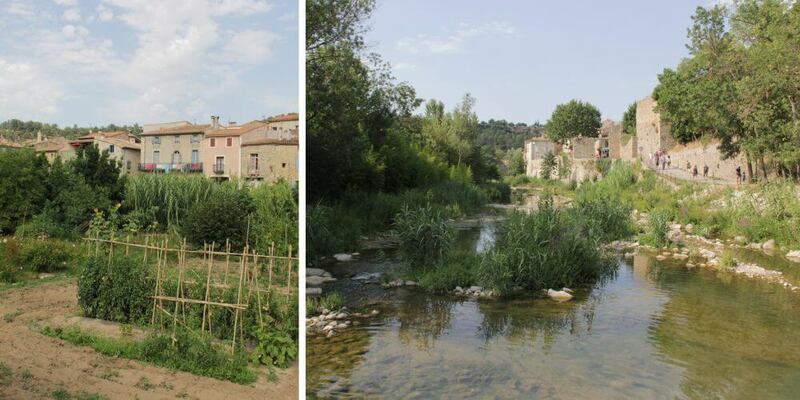 Lagrasse is the most beautiful village of the Aude department in the South of France. Meeting the queen of Basses-Corbières, you wonder where all the tourists are. You will see a few, but nothing like Carcassonne for example. 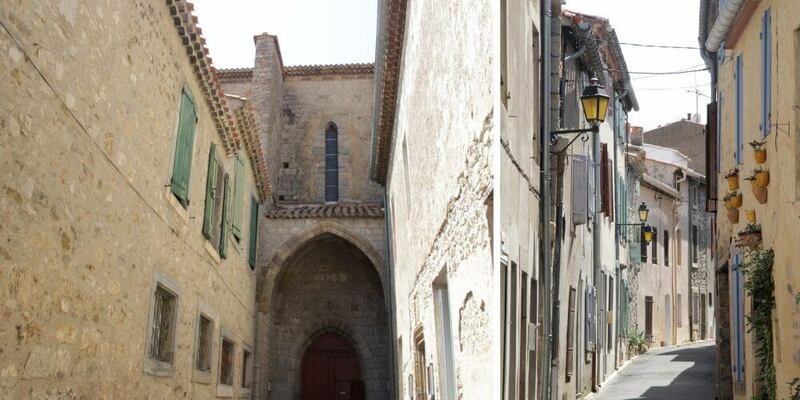 This gives you the perfect opportunity to calmly linger the picturesque village, with its medieval streets and houses. 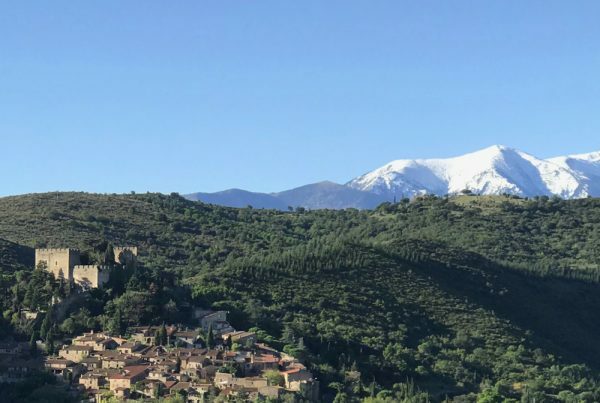 I visited Lagrasse with our offspring on a sunny and warm day in August. They weren’t too happy about it. Moaning and groaning they wanted to swim in the pool rather than strolling around some ancient village. And ancient it is. 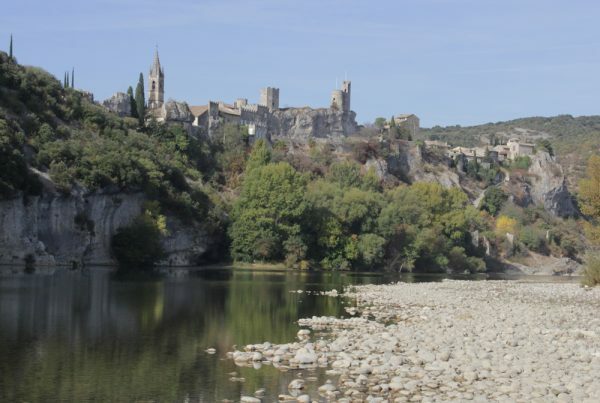 Already in the 8th century, the archbishop of Narbonne, Nymphidius, founded a monastery in the valley where the rivers l’Orbieu and l’Alsou meet. The village itself was created in the 11th-13th century. As in more beautiful villages in France that are worth a visit, you will be directed to a parking lot just outside the village. The village itself is surprisingly well indicated, even with a route you can follow to see all the highlights. Soon enough we arrived at the Place de la Halle with its beautifully covered market, dating from 1315. Until the First World War, this square played an important economic role as a commercial centre. 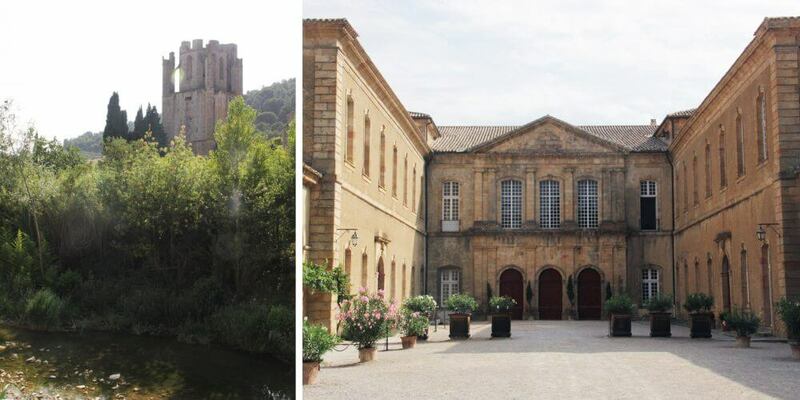 Together with the pretty houses from the 14th-16th century, it lets you plunge back in time. 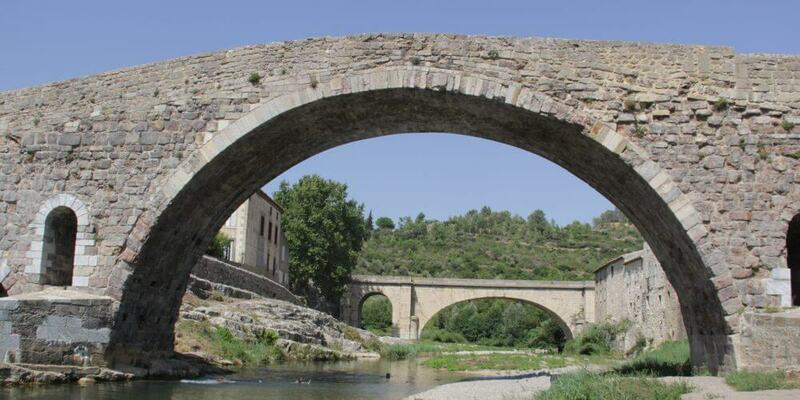 The old bridge, built in 1303 and remodelled in the 17th and 19th century, finally brought us to the river l’Orbieu. We had to test to see if this was a good swimming spot. After walking around quite a bit, the kids were so happy to swim! We were almost alone, which made the dip even more magical. In the end, our cheeky monkeys didn’t want to come out of the water. 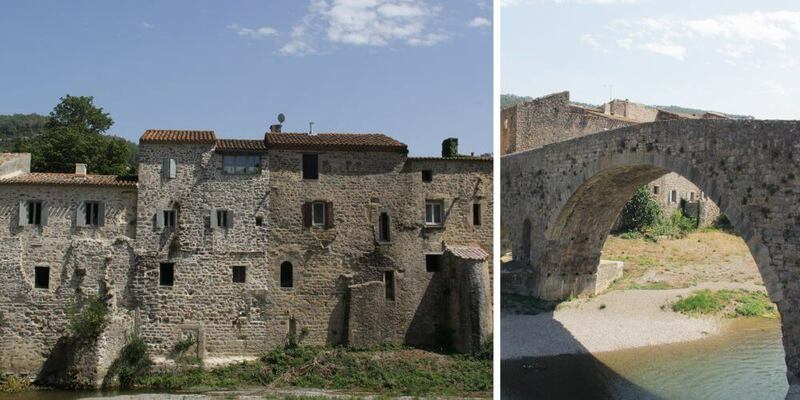 Although the long history of Lagrasse has known bad times, it always struggled back up. Agriculture, arts, crafts and the renowned weaving and cloth preparation made it a prosperous village. Even nowadays you will find many artists and potteries gathered around. 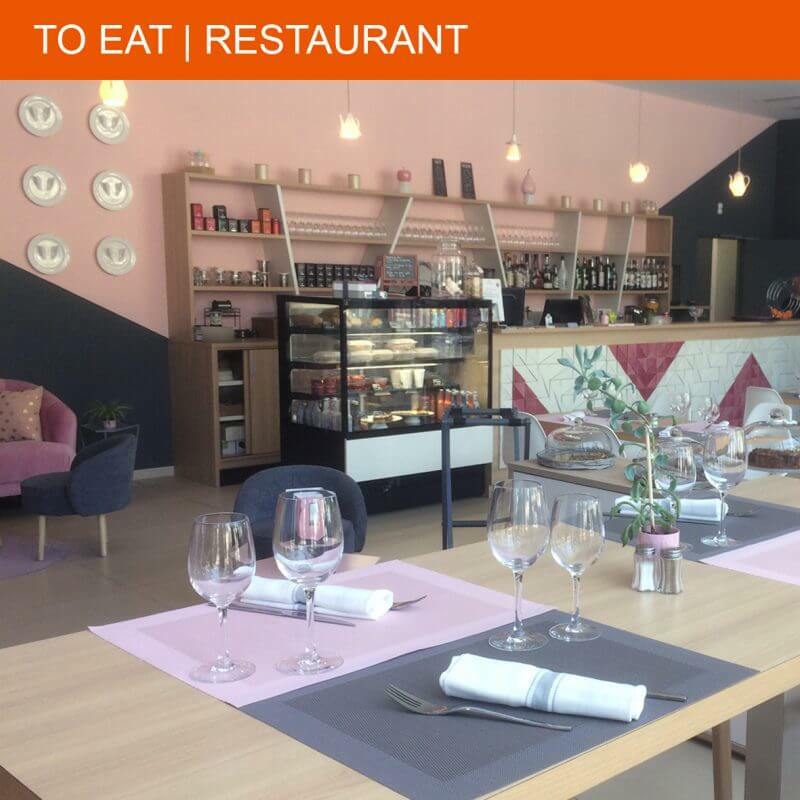 Together with many cultural and literary events like “Le Banquet du Livre”. 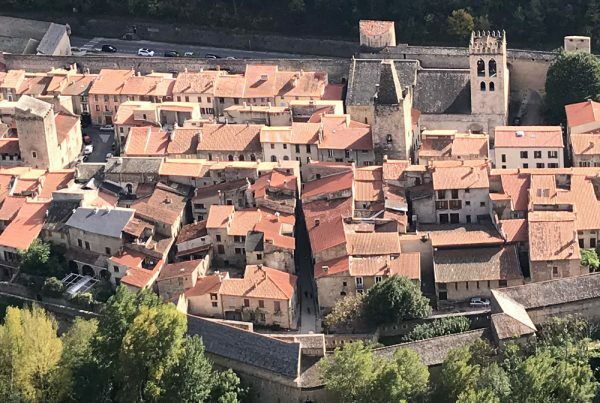 Lagrasse truly is a village of art and culture! 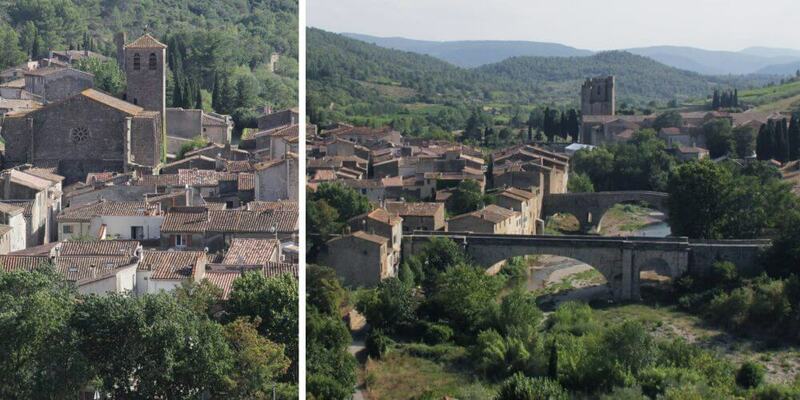 Lagrasse officially is one of “Les Plus Beaux Villages de France. A lively market is held every Saturday morning on la Place de la Halle. 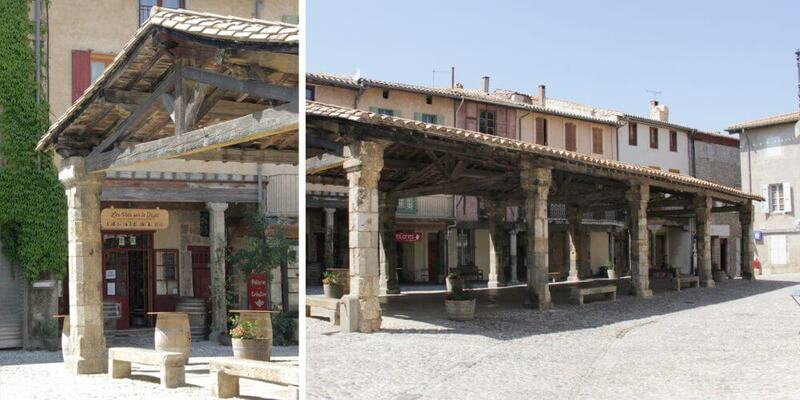 When you’re arriving at Lagrasse, you will be directed to the (free) parking lots (P1 to P3). From here you can easily walk into the village.